On Tuesday, the Trademark Trial and Appeal Board (TTAB) has rejected an attempt to trademark the color yellow for Cheerios boxes. General Mills, the maker of Cheerios, has been trying to do it for the past two years. They've argued that they are entitled to the color yellow trademark for cereal boxes because "consumers have come to identify the color yellow" on boxes of Cheerios. It has been marketed in yellow packaging since 1945 and sold billions. US trademark law makes it possible to trademark a color applied to packaging or product. But only if that color has become "inherently distinctive" in the eyes of consumers. Examples of successful single-color trademarks are: UPS ("brown"), T-Mobile ("magenta"), Target ("red"), and Home Depot ("orange"). When you trademark a color, direct competitors can no longer use it on similar products. 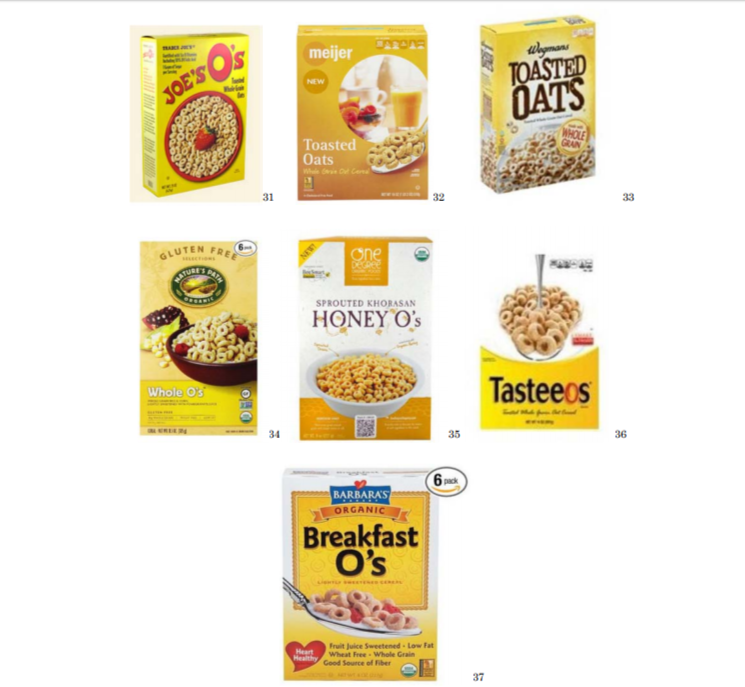 So, the TTAB rejected General Mills's bid on the grounds that yellow had not acquired enough distinctiveness for Cheerios cereal in the eyes of consumers.